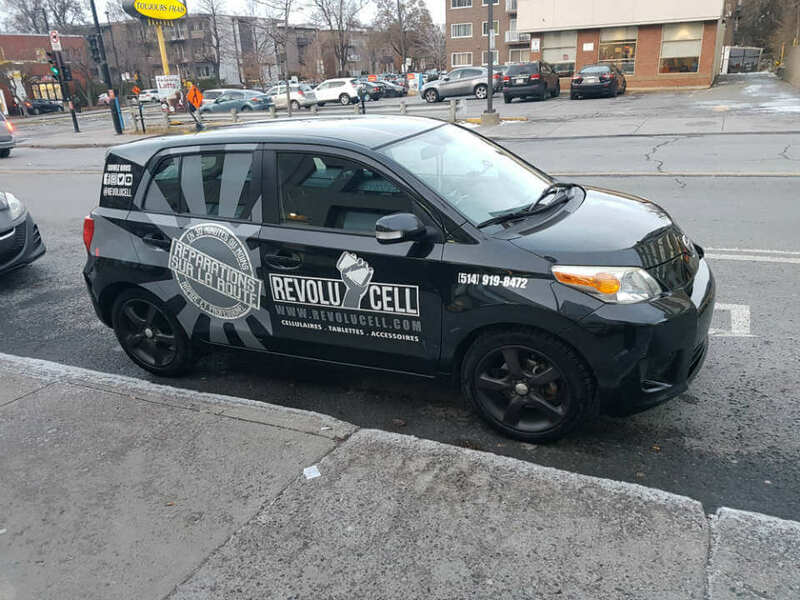 Revolucell is launching an at home and on the road cellphone repair service in the greater Montreal area.If you can't come to us, one of our experienced technicians will come fix your iPhone at the location of your choice (home, work, office, coffee shop or in our specially equipped repair vehicles). Our technician will complete the repair in less than an hour. If there is any extra issues, we can also carry the device back to our shop and deliver it repaired to you in the next 24h. At this moment, at home and on the road repairs are limited to iPhone repairs (Screens, Batteries and Dock Connectors). For all other models and jobs, we can pick up and deliver once repaired at home or at your workplace. Don't hesitate to call for questions,estimates or inquiries. It is our pleasure to solve issues and serve our customers! Which iPhone do you want to repair ?